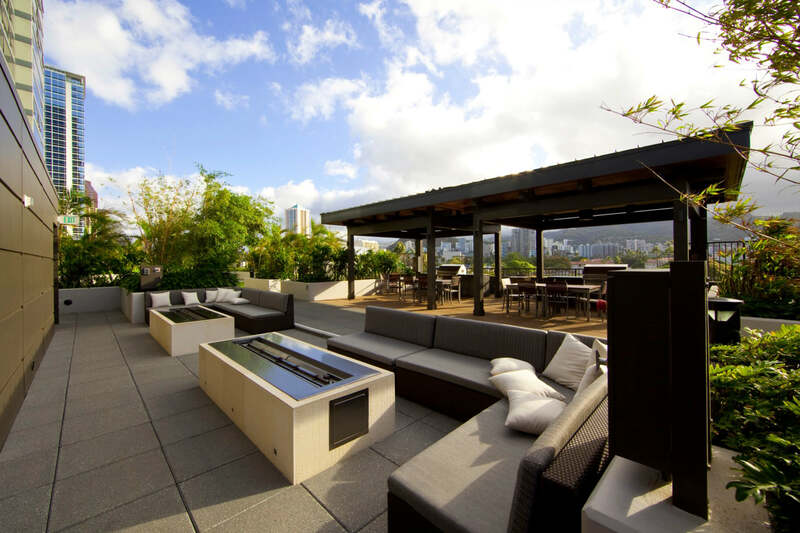 A mixed-use development in the heart of urban Honolulu. 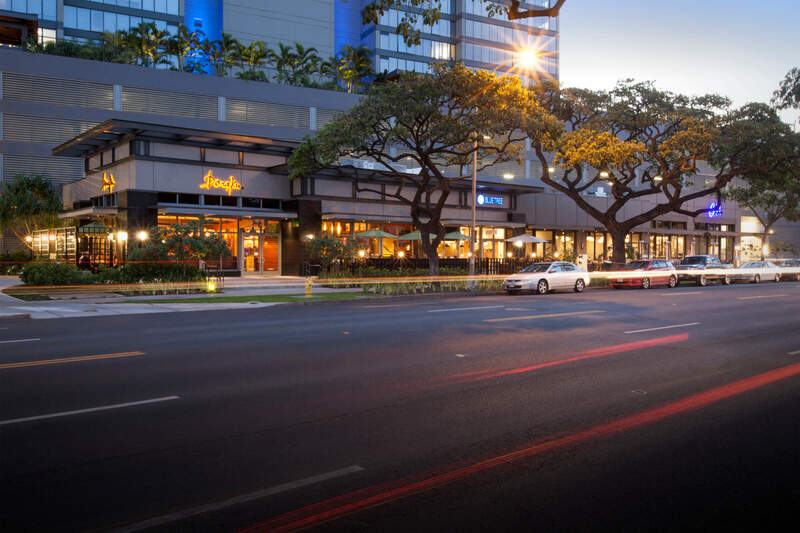 Situated in the Kaka’ako Special Design District, Pacifica Honolulu consists of a mixed-use residential/commercial/high-rise complex. 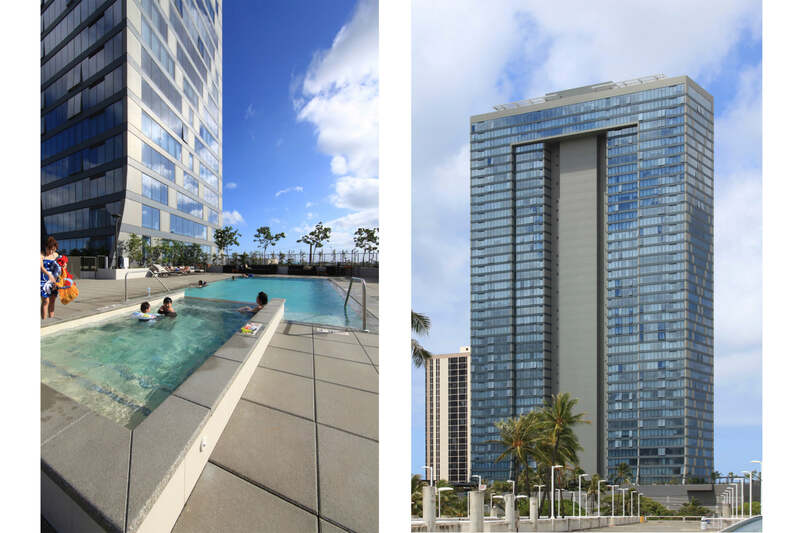 It comprises a 41-story residential tower on top of a five-story podium on Kapi’olani Boulevard. The Waimanu Street site consists of a two-story residential tower on top of a three-story podium. 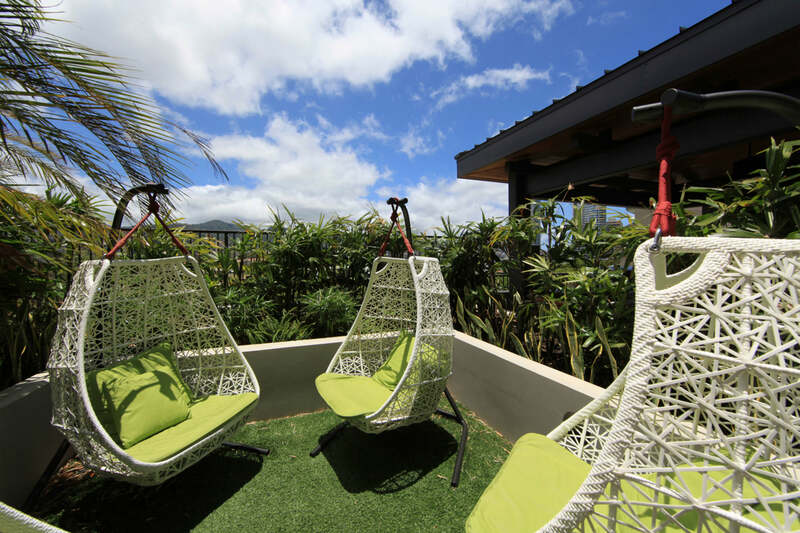 Within walking distance of Ala Moana Center, Ward Center, Ala Moana Beach Park and the Neal Blaisdell Center, Pacifica offers a convenient, comfortable city lifestyle. Most units have spectacular views of the ocean and mountains.